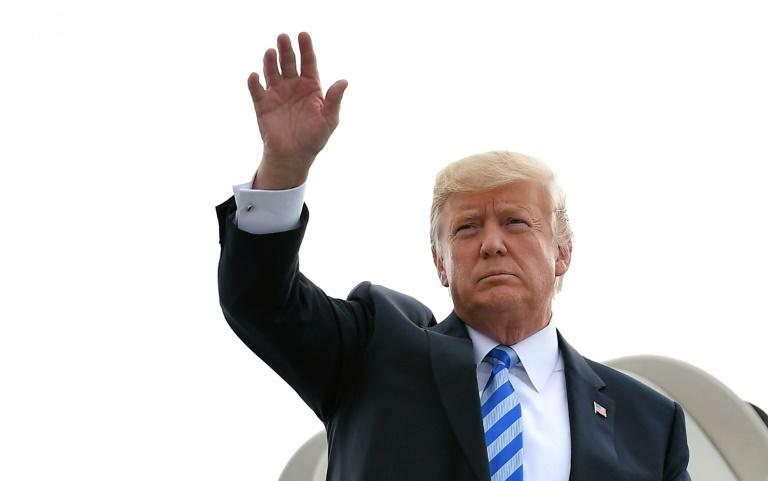 President Donald Trump said in an interview aired Thursday that the US economy would collapse if he were impeached. "I will tell you what, if I ever got impeached, I think the market would crash. I think everybody would be very poor, because without this thinking, you would see -- you would see numbers that you wouldn't believe in reverse," Trump told the program Fox and Friends.